FW Warehousing is headquartered in St. Louis, Missouri with Midwest warehouse distribution centers in Missouri, Illinois, and Indiana totaling more than 4-million square feet. 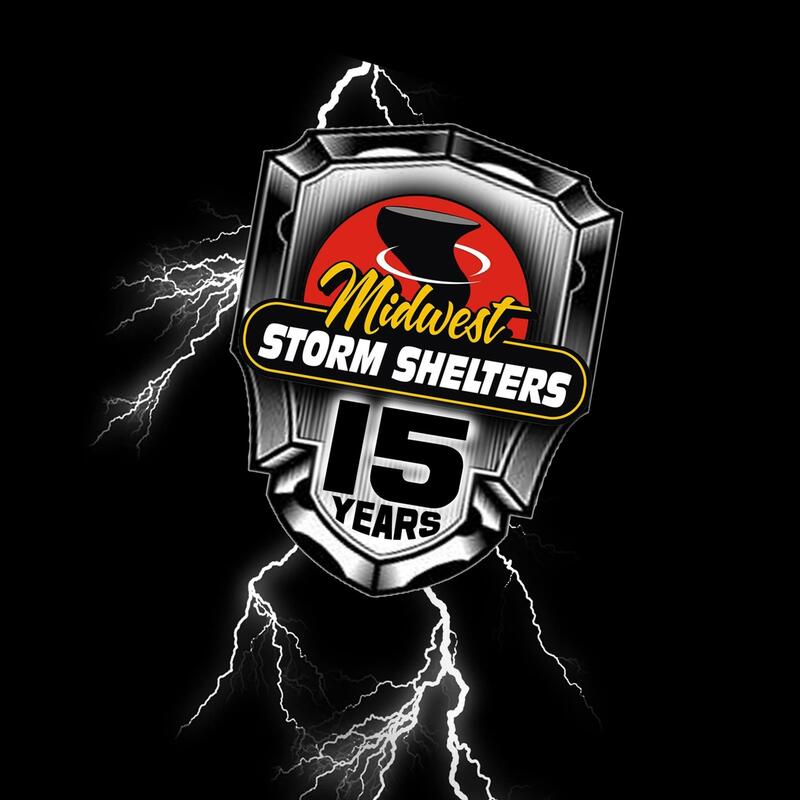 Founded in 1949 with a focus on food-grade storage, FW later broadened its services to include general warehousing, dry storage, hazardous material and chemical storage, temperature-controlled storage, product distribution and fulfillment. 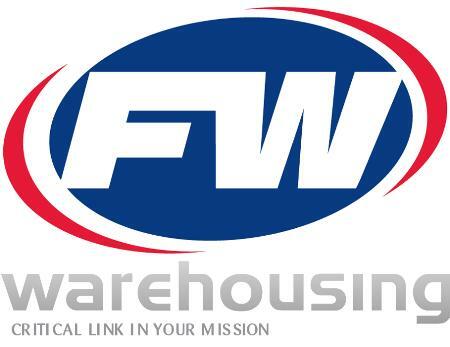 FW Warehousing has more than 60 years of experience in third-party 3PL logistics and has been ranked in the top 100 Third Party Logistic Companies in the country by Inbound Logistics magazine.